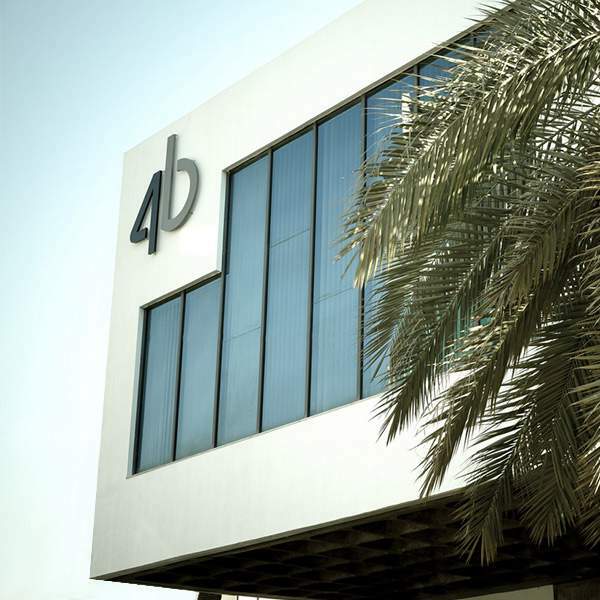 4B Architects and Consultant is an architecture, engineering and urban planning firm focused on innovative design and integrated consultancy services. Our multi-disciplinary approach to the built environment includes urban planning, architecture, landscape architecture, environmental design, structural design, building engineering, heritage restoration, re-adaptive use, and interior architecture. Founded in 1967 by Said Bitar, the firm changed its name to 4b Architects in 2010 when Joe Bitar and Raya Bitar took over in order to reflect a renewed vision that matches it commitment to rigorous interdisciplinary designs with dynamism and boldness that transform aspirations into inventive and mindful architecture. In 5 decades of work, we have completed over 300 projects in 14 countries across the Middle East, Europe and Africa ranging from master planning large communities, to designing private homes, highrises, residential and office buildings, religious edifices, institutional, and industrial facilities. Our clients are developers, governmental and municipal agencies, religious and non-profit institutions, and private individuals who seek us because we offer comprehensive services covering concept to detailed design, design management, owner representation, and construction supervision.